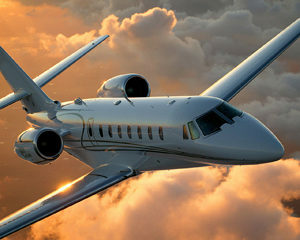 Established in 1985 Craig Air Center-MyJet is a full service aviation company that has been providing FBO services including fuel, maintenance, and ground support, along with charter services, aircraft management, and whole and fractional aircraft sales. 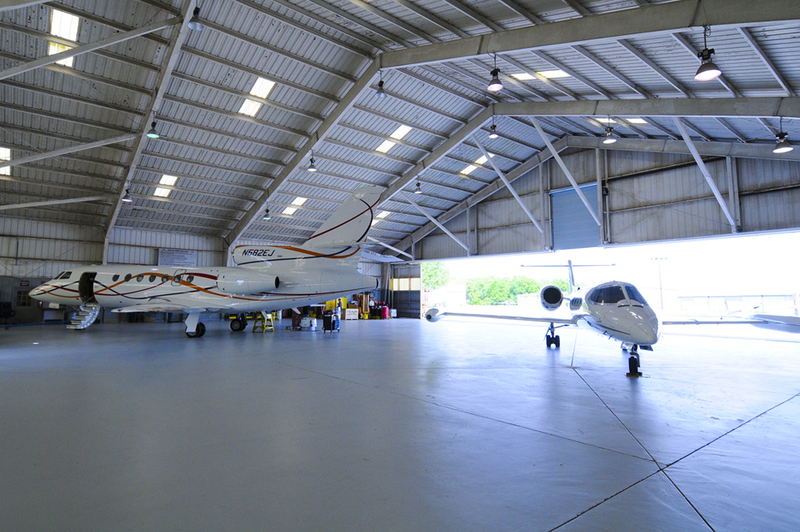 Craig Air Center – MyJet is a full aviation company NEWLY REMODELED with state of the art facilities with 110,000 square feet of hangar and office space, headquartered in Jacksonville, Florida at Jacksonville Executive at Craig Airport (JAXEX). 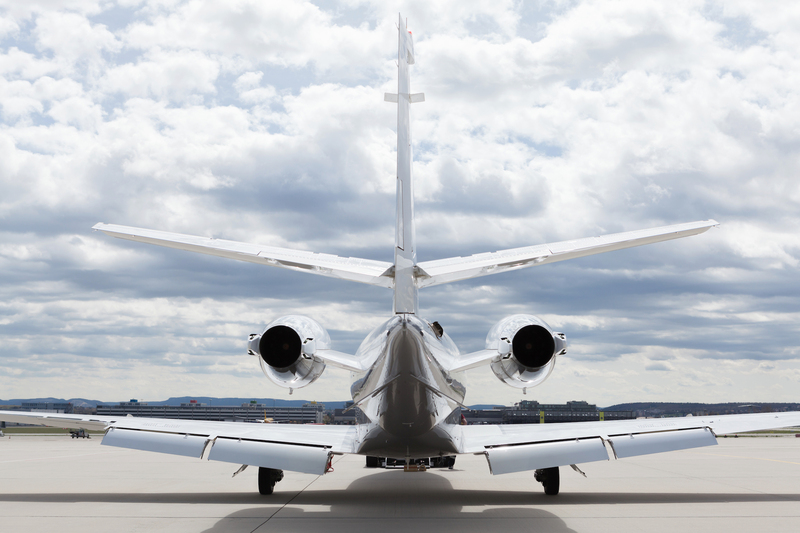 We provide FBO services, hangar, tie down and fuel sales. 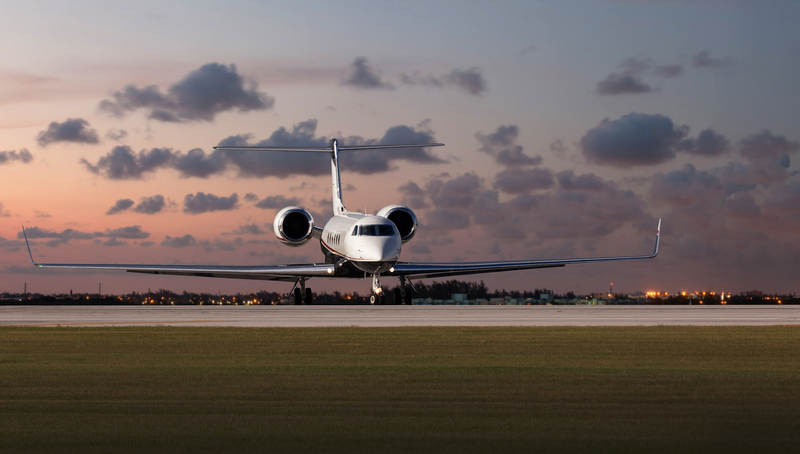 We also offer aircraft management, aircraft charter, maintenance, sales and concierge services. 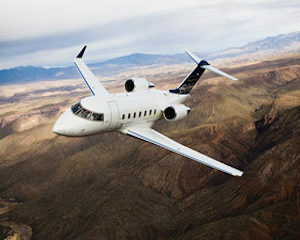 We are ideally located between the beach and downtown, at Jacksonville Executive at Craig Airport (JAXEX) in Jacksonville, Florida; we are the largest charter flight operator in North Florida, offering worldwide Jet Charter and Turboprop Aircraft Charter services, with access to over 5,000 aircraft and more than 50,000 airports worldwide. Avfuel, Government contract, Worldfuel, Everest, Uvair, etc. 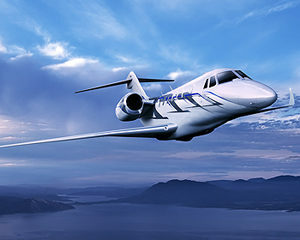 Matt provided phenomenal service to us last night after we had to divert to Craig and decided to use Craig Air Center. Thank you, Matt and Craig Air Center for amazing service! Top notch FBO! I’ve only been here twice, and both times were just passing through, but they were always helpful with everything we needed. This last time, I was in a bit late, but Matt was still there with another customer. It was beyond their closing time, but he ensured that I was tied down AND even offered a ride to the hotel, as he was heading out anyways! By this time, it was 11:30pm, and I was grateful for all his help! Matt- continue with your training and think of us when you get your commercial! 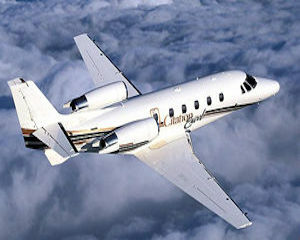 When you land- ground will ask which FBO you want to go to- tell them Craig Air Center! Not only is the service top notch, the reps at the front desk are attentive to the needs of myself and the company I work with and myself. Their line staff works in a timely manner and is always willing to help. Their devotion to good service and their amazing fuel prices are why I love being associated with this FBO. Matt and Anastasia are awesome. After a short flight from westside Jax, I was greeted by Matt on the line on a quiet evening at KCRG. After a brief stop, we had a wonderful conversation about what we both like to do… Which is to fly. If it hadn’t been almost 10pm, I would still be out there listening to the foxes howling and hearing Matt’s great stories. Thanks guys. VLTW!